The Monday edition of MRM’s Daily Bite has news from Panda Express, Omnivore and Spreedly, the World Famous House of Mac, Actionable Quality Assurance and The Farmers Market Federation of New York. Panda Express will open its 2,000th location in New York City on December 7. For nearly 35 years, the family-owned restaurant has continued to expand its footprint. Located in Manhattan, where Panda Express marked its East Coast expansion in 2015, the new restaurant is at Broadway and 111th Street. 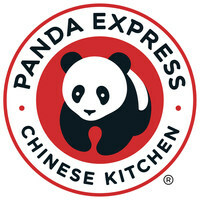 Since launching its first traditional New York City location two years ago, Panda Express has opened five additional New York City restaurants, with an upcoming opening in Brooklyn later this year. Traditionally a West Coast brand, Panda Express has expanded its footprint east with 55 new locations east of the Mississippi in 2017 and plans to open 20 more stores on the East Coast through the remainder of 2017. Consisting of a 1,500-square foot space, the restaurant will provide seating for up to 38 guests. Omnivore integrated its platform with Spreedly in a move that allows a variety of applications to securely save customer payment data, enables easier and faster transactions during future purchases and adds a new layer of convenience and flexibility to the Omnivore platform. Spreedly’s integration with Omnivore provides a solution that allows applications to process recurring transactions by referencing a universal token and passing it to Omnivore’s universal API. Through the partnership, an application developer now has flexibility to handle payments in both card present and card not present scenarios. 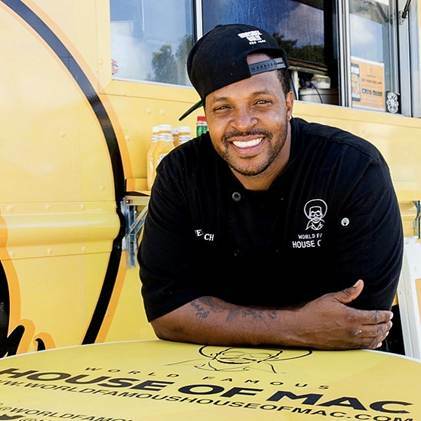 After two years of food truck success, the World Famous House of Mac opened its first ever free-standing restaurant in South Beach, Miami on December 2. Known for their unique spin on traditional cuisine, owner Derrick Turton, also known as “Chef Teach,” whips up dishes such as jerk salmon pasta, fried chicken & pumpkin spice waffles, and his signature World Famous Mac & Cheese. Teach attended culinary school in 1998, but began his professional career in the music industry – he managed Pitbull for more than 13 years while working alongside other hip-hop royalty such as A$AP Rocky and Yo Gotti. During his time in the music industry, Teach developed friendships with artists such as N.O.R.E. and Fat Joe in and out of the studio. Next thing you know, he often found himself cooking amazing dishes for his friends. After devouring Teach’s decadent variations of mac and cheese and discovering his unsurpassed culinary talent, friends like Bun B encouraged Teach to “take the cooking thing more seriously.” Bun B convinced Teach to prepare some of his signature dishes for his guests and observe their reactions, just to show Teach how good he really was. Then after his father’s passing in 2013, Teach felt an immense urge to do something meaningful with his life, inspiring him to take his friends’ advice, circle back to his culinary roots, and buil his legacy as “Chef Teach.” In honor of his beloved father, Teach designed a caricature of his father’s face, which is now the renowned World Famous Mac and Cheese logo. Located in the in the heart of South Beach at 1216 Washington Ave in Miami Beach, World Famous House of Mac is an up-beat restaurant designed with rich, rustic wood treatments and oversized leather banquets, giving the space a relaxed speakeasy vibe with vintage, industrial flair. 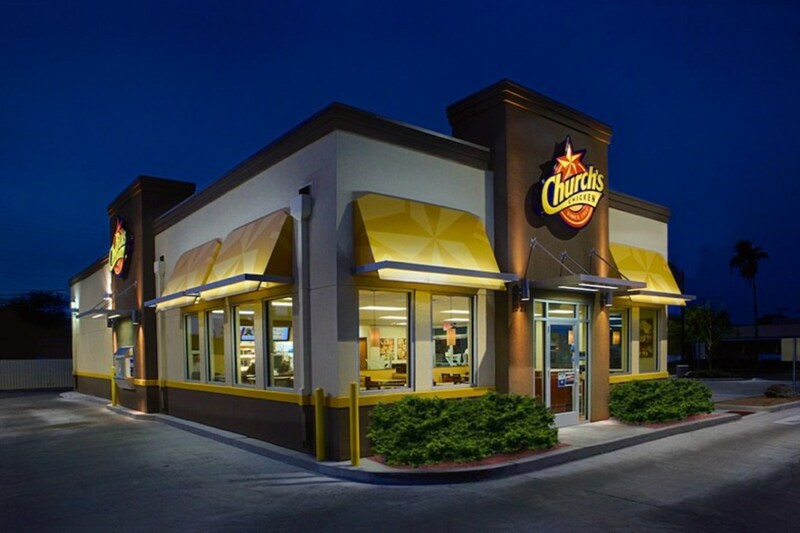 Beginning with back-of-house (BOH) complaint tracking in May 2017, Actionable Quality Assurance (AQA) helped rolled out comprehensive data collection automation whereby Church’s Chicken® nearly 1,600 restaurants can systematically and intuitively report product complaints, thus centralizing communication between QA, distribution centers, and suppliers. The AQA system includes an intuitive dashboard that allows Church’s QA team to quickly monitor and identify trends in quality issues as they occur, resulting in improved consistency across the brand. The Farmers Market Federation of New York is bringing its farmers markets online in an effort to increase access to local food across the state. 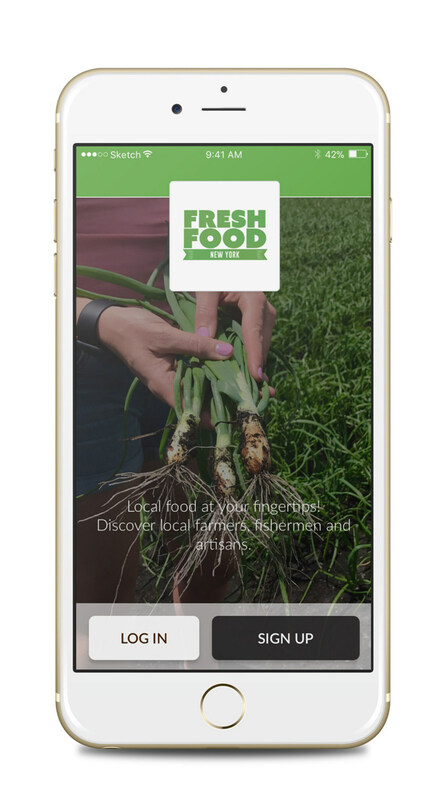 This winter, the Federation is launching the FreshFoodNY app, a virtual farmers market where New York buyers can purchase local food from the state’s farmers, fishermen and artisans. Through the app, buyers can discover new purveyors, pre-order seasonally-available products and then select from convenient pickup locations, including farmers markets. The Federation has partnered with Rhode Island-based food technology company Crave Food Systems to build and promote this first unifying local food brand and online marketplace. The technology is designed to benefit New York’s purveyors and consumers. By making local food accessible online, the app will increase business for purveyors and draw consumers into farmers markets to pick up their pre-ordered groceries. The FreshFoodNY app is slated to become available for consumer download in early 2018. For more information, eaters can visit ny.sourcewhatsgood.com.